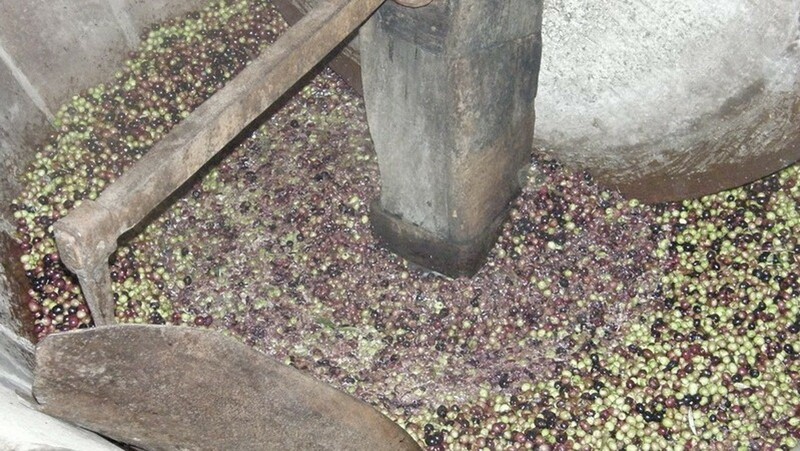 You can observe the manual grinding of olives in every detail, how they are piled up in hemp bags and how the precious oil is gathered. 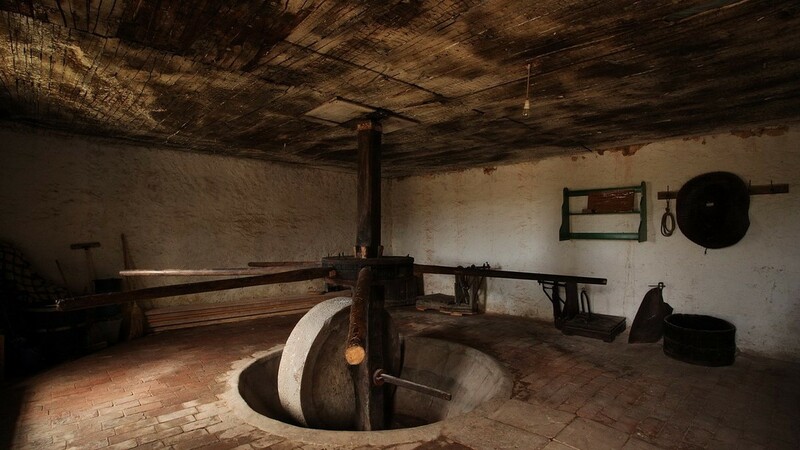 The only remaining old mill for olive oil was built in 1897 when there was a high demand for olive oil, so Ćunski had two other mills working at that time. 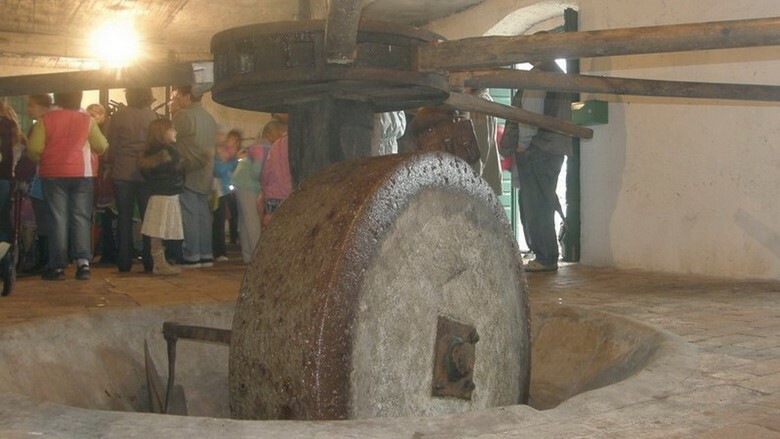 The founders and builders of the mill founded the professional association Armonia where owners shared profits proportionally to the number of owned shares. 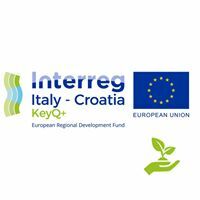 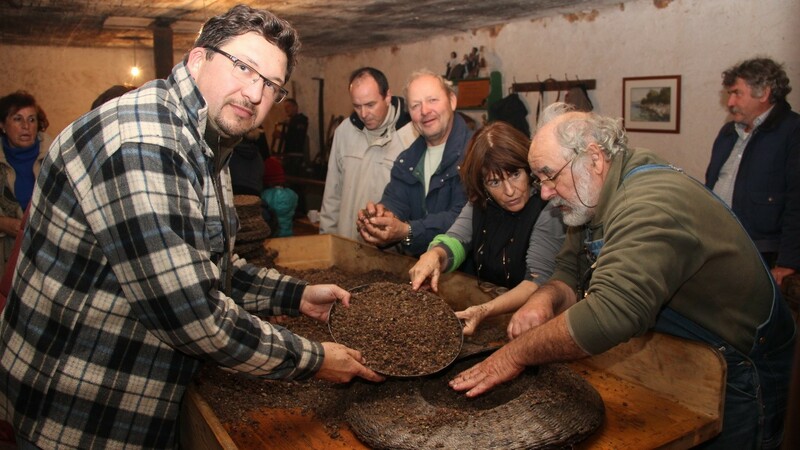 Apart from financial profit, the association also pursued the interests of their village and of the local people.The present association Harmonija invites you to take a look around the mill, taste the olive oil from the Cres-Lošinj archipelago and the Istrian peninsula. 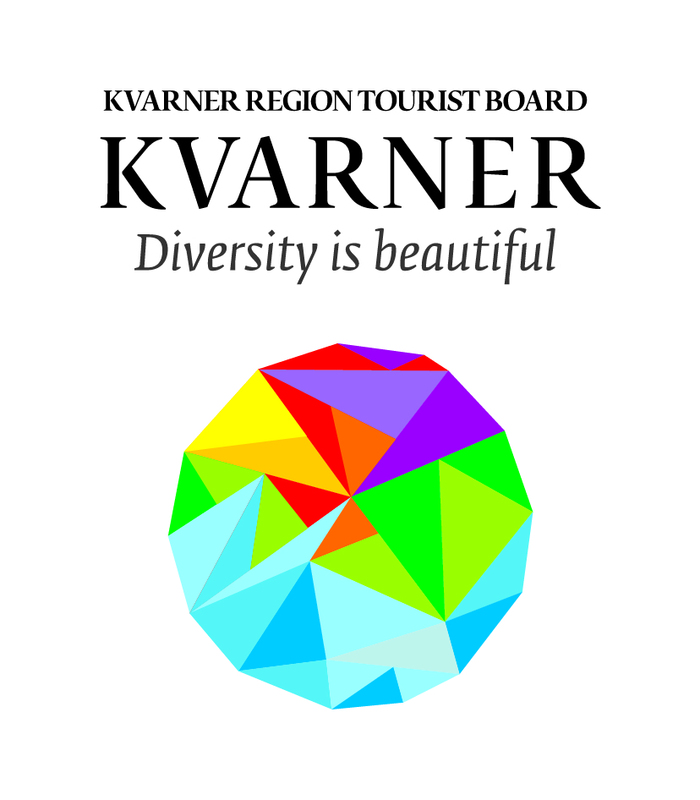 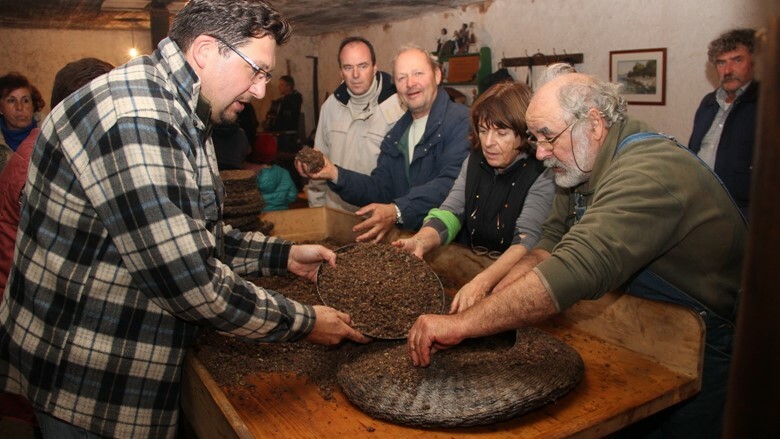 The olive mill “Torać” is opened for larger groups when needed, call +385 98-97-86-414 ; +385 99-84-19-011.